The Logistics Plus® Ontario, CA Warehouse is located at 1291 South Vintage Ave. in Ontario, California. We provide warehousing, distribution and fulfillment solutions from this full-service facility. 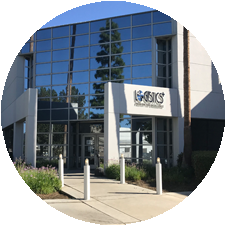 Located in Ontario, California, the Logistics Plus Ontario, CA Warehouse is the perfect hub for businesses needing Southern California warehousing and fulfillment services. The facility has over 270 thousand square feet and 64 dock doors. You can also email us at pricing@logisticsplus.net for general warehousing or pricing inquiries; or amazonretailer@logisticsplus.net for Amazon FBA import and storage quotes.